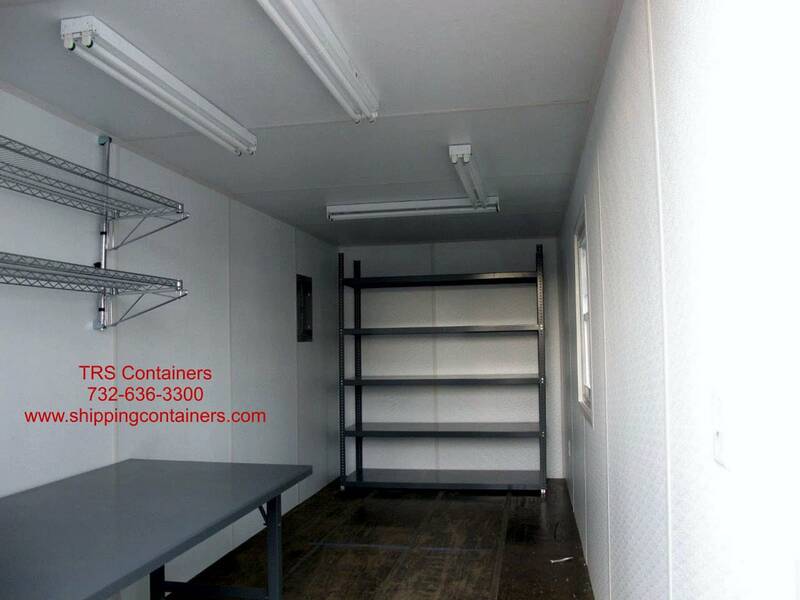 We solve temporary modular storage, field office and specialty equipment needs. 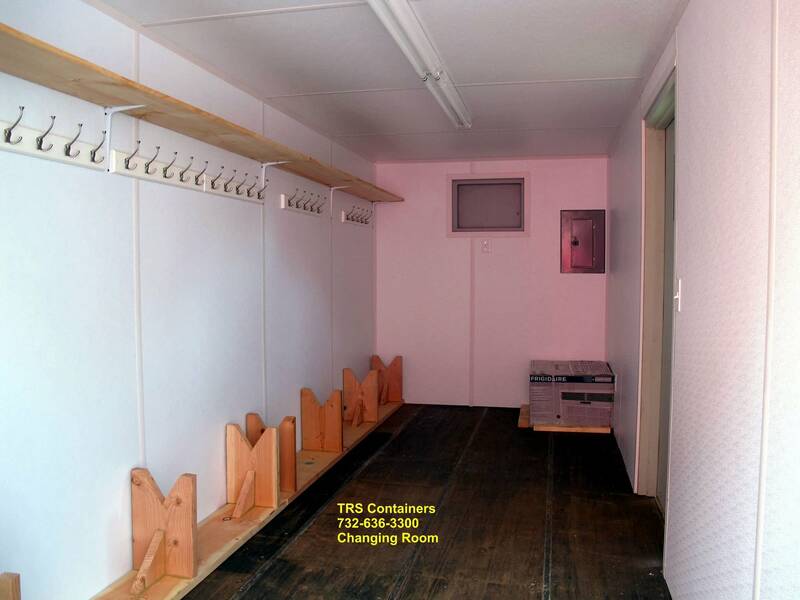 With a diversified inventory TRS is uniquely qualified to provide containerized equipment solutions that our competitors cannot. 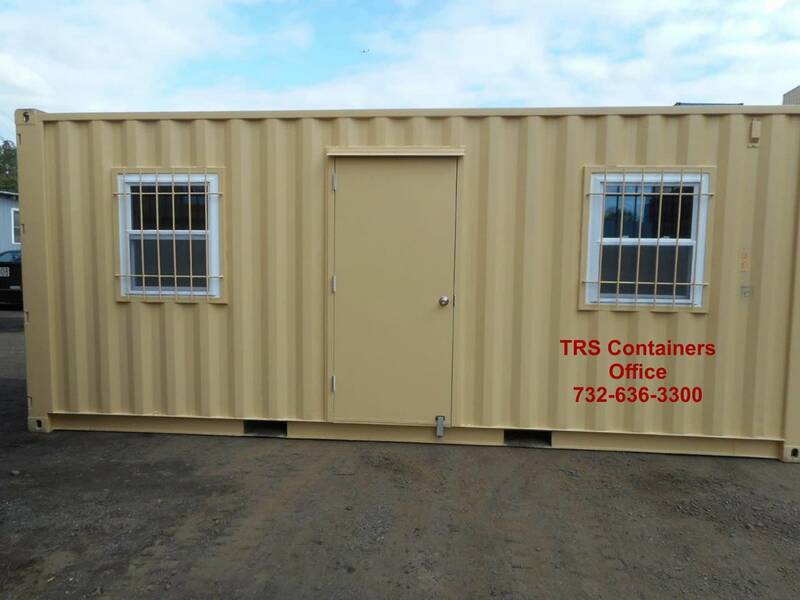 TRS fabricates Used 20ft ft long steel containers space. 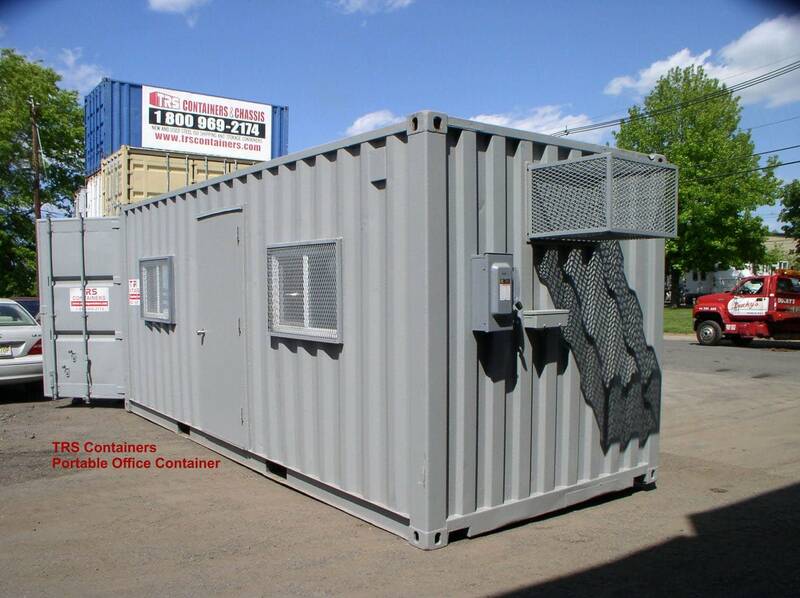 A structurally sound container is converted into an office, lunchroom, breakroom, locker room, mobile welding shop, etc. 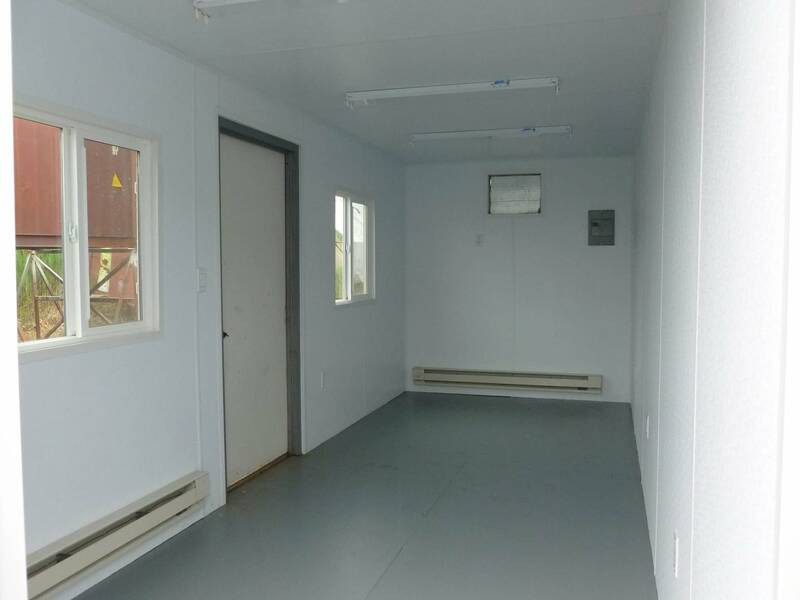 Personnel door, Windows, Insulation and Paneling, Heat and A/C. Longer the lease the lower the rate. Reasonable buyout options during the lease. For seasonal business or rapid deployment for disaster situations. TRS can help evaluate if renting or purchasing is the best choice. Natural disasters, technological incidents or terrorism TRS can quickly begin delivery. 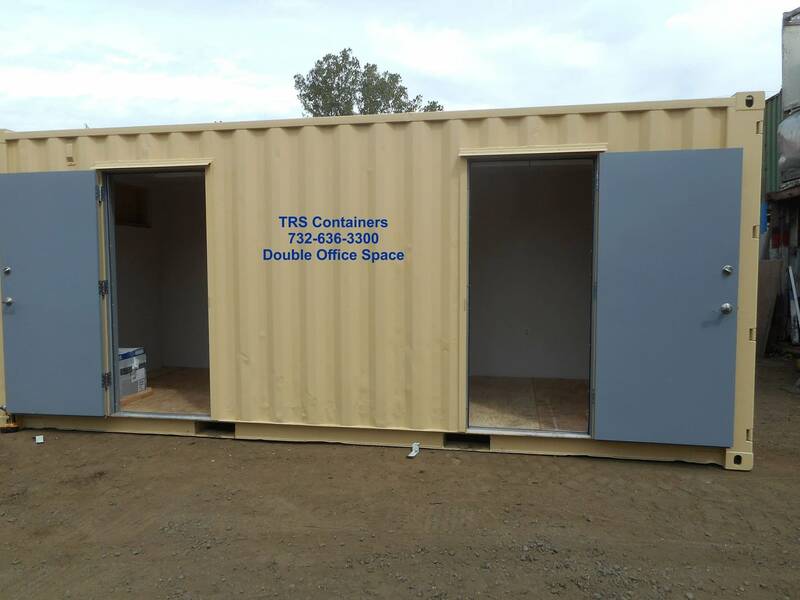 TRS can reposition the container to another or project. We offer security options to protect the Space at unmanned jobs. 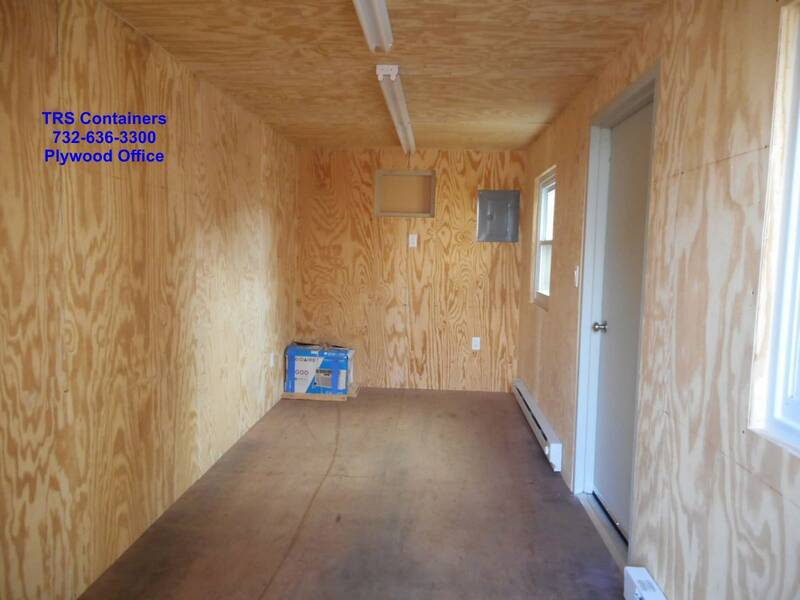 See our modular structure solutions and request a quote. Equpped with the standard 2 swing doors on one end. In an emergency or in preparedness training program modified containers are a useful tool for local and state governments strategic plan. 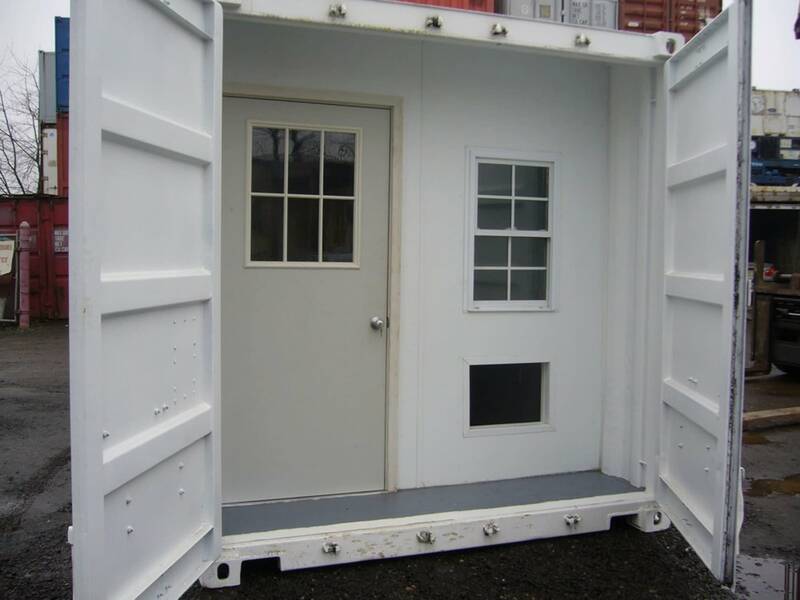 Durable, stackable, portable storage containers and container structures enable agencies to expand and mobilize their operations to protect the public. Convenient delivery and pick up. Enable agencies to expand mobile operations stat. Instant office, show room, event space, Café. Job complete return the equipment. No assembly or foundation required. Receive assets with minimal initial expenditure. Secure to protect tools on unmanned jobsites. We offer buyout options during the course of the lease. Creating a functional and comfortable work space in field. Furniture Options: benches, plan table, desk, file cabinets. HVAC units or A/C with baseboard heaters. Lifting blocks at each corner for overhead lifting. Painted with durable marine grade paint. Stackable 8 high loaded for space efficiency. Two swing doors for full access to interior space. Personnel door with lockable hardware and lockbox. Basic Furniture, Shelving, Cabinets and Counters. Paint interior or exterior corporate colors. Parts to ensure security at unmanned construction sites.